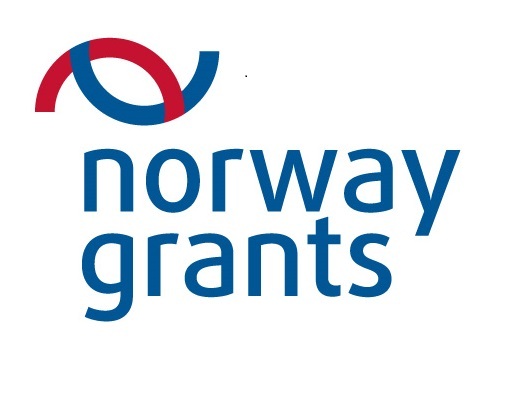 The project is founded by the Norway grants in the framework of Polish-Norwegian Research Program carried out by the National Centre for Research and Development. For the period 2009-14, Norway’s contribution is €1.7 billion. Grants are available for NGOs, research and academic institutions, and the public and private sectors in the 12 newest EU member states, Greece, Portugal and Spain. There is broad cooperation with Norwegian entities, and activities may be implemented until 2016.